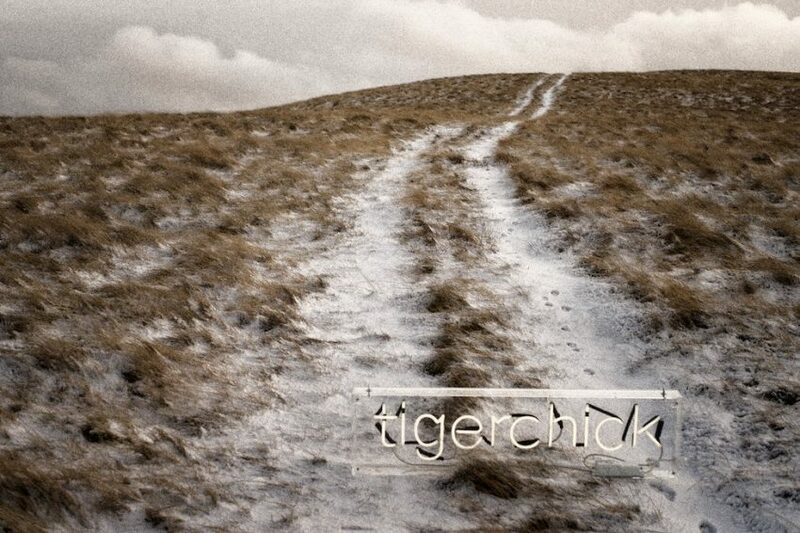 A wintery video from Tigerchick to say Happy Christmas! We've made a little video that we hope you'll enjoy! Don't forgot to share it about... and turn the sound on! 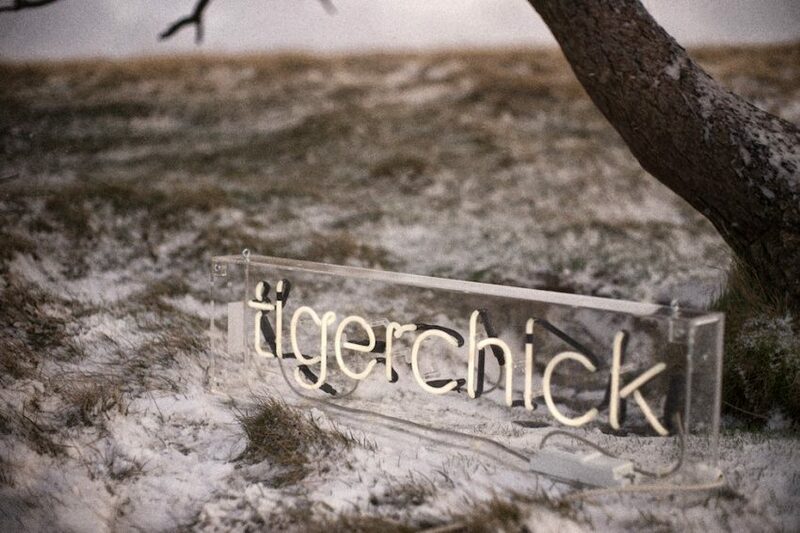 We thought it might be a bit of fun to take our neon Tigerchick sign for a drive up the hill! 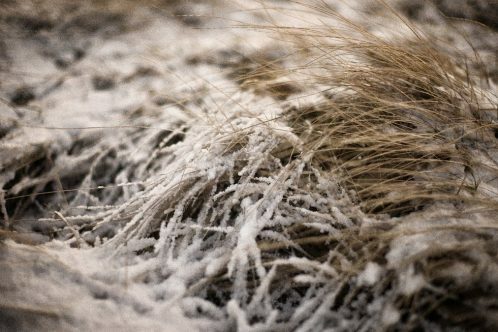 We live and work surrounded by the spectacular scenery of the Pentland Hills near Edinburgh so we've made this little video to share a bit of our view with you. Having figured out how to power the light in the sign from the Landcruiser's battery, we struck off up the hill through the snow to reach our very windy destination at the top. 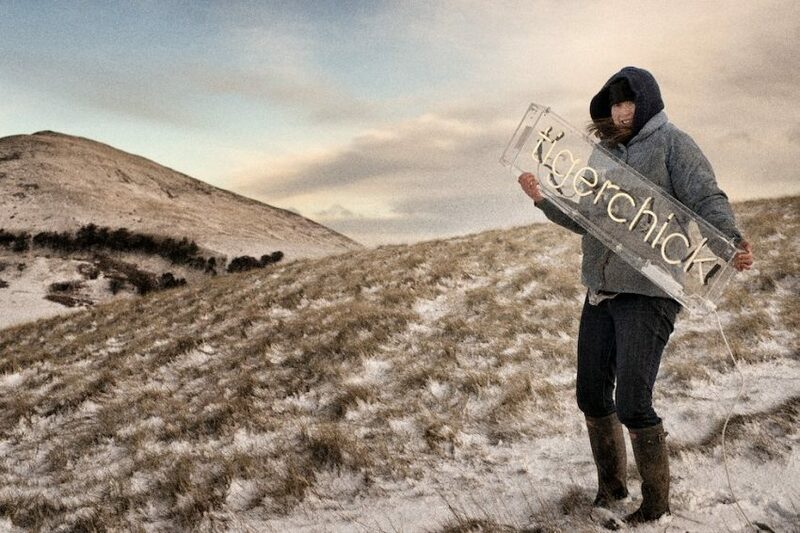 Our original intention was just to photograph the sign in the landscape but I couldn't resist ambushing Jenny with the camera as she was holding it!